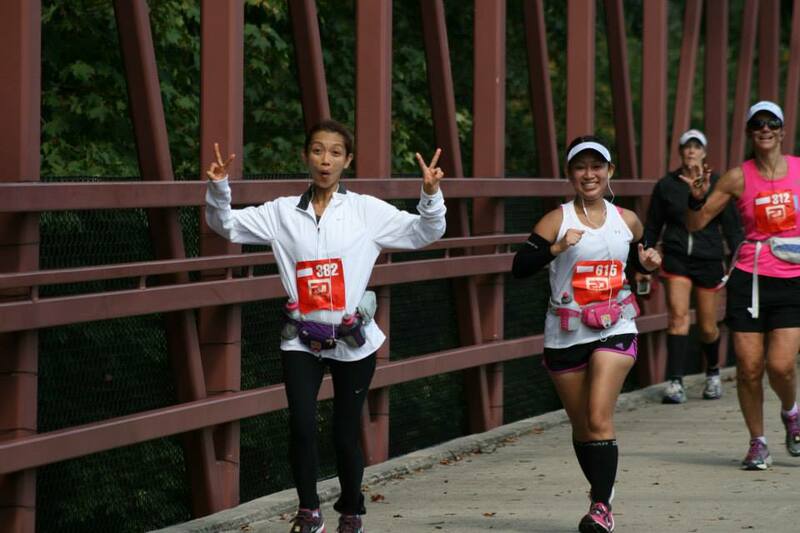 Packet Pick-up – Chicago Athlete 20 Miler – Your Marathon Training Run. Thursday, Sept 19 (5pm to 8pm): Xtra Mile Running, 1437 W. Schaumburg Rd, Schaumburg. 6:40 to 7:25am @ start/ finish area. Are you a local running store that would like to host a Packet Pick-up? Email Jonathan at jcain@mychicagoathlete.com for details.